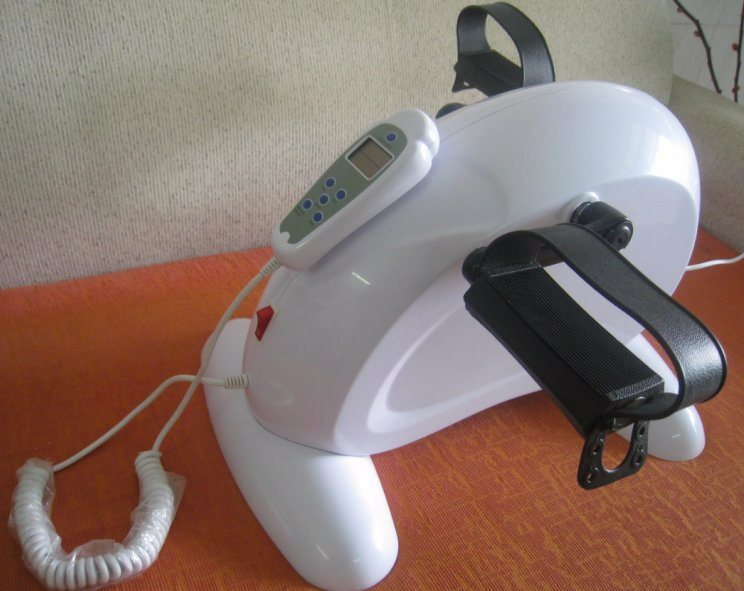 Function:Â Can be adjusted with four speed, psitive inversion, LED screen for operation. 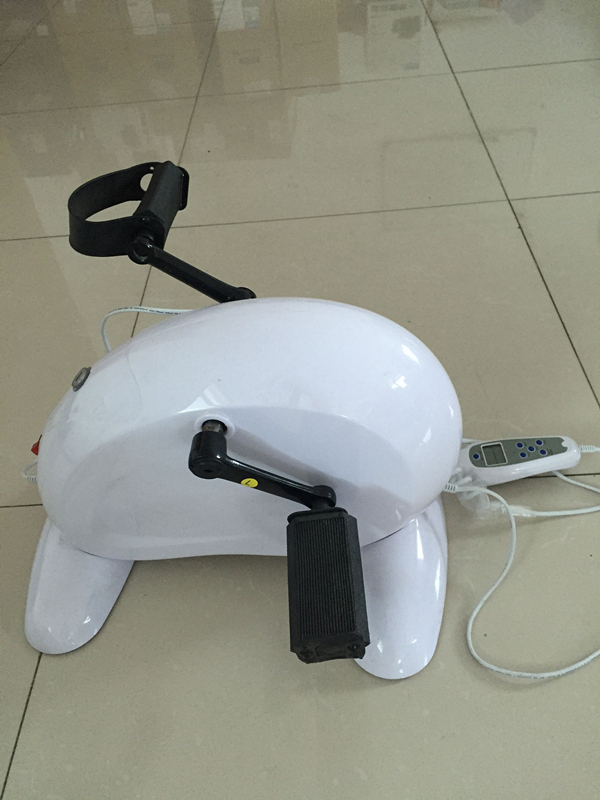 Training on muscle strength of limbs, promoting blood circulation. 1.Are you aÂ factory or trading company? 2.Can you do ODM and OEM? Â Â Â Â * Yes,we do. 3.What is sample time and production time? Â Â Â Â Â * Production time 15-20days. Â Â Â Â * Cheapest way is sea freight. 5.How to place aÂ order? Â Â Â Â * Delivery. 6.How to find service department? Â Â Â Â * Call us directly. 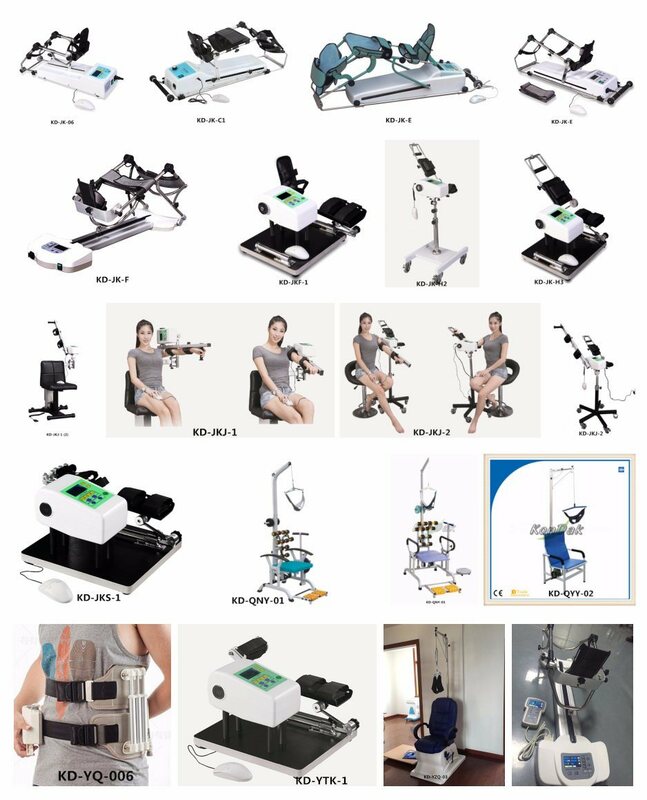 Â Â Â Â Â Â Â Â Changzhou KonDak Medical Rehablitation Equipment Co.,Ltd is aÂ specialist in research and development,manufacturing and distribution of rehabilitation medicine equipment. It lies in Changzhou,which is one of the economically developed cities in China. 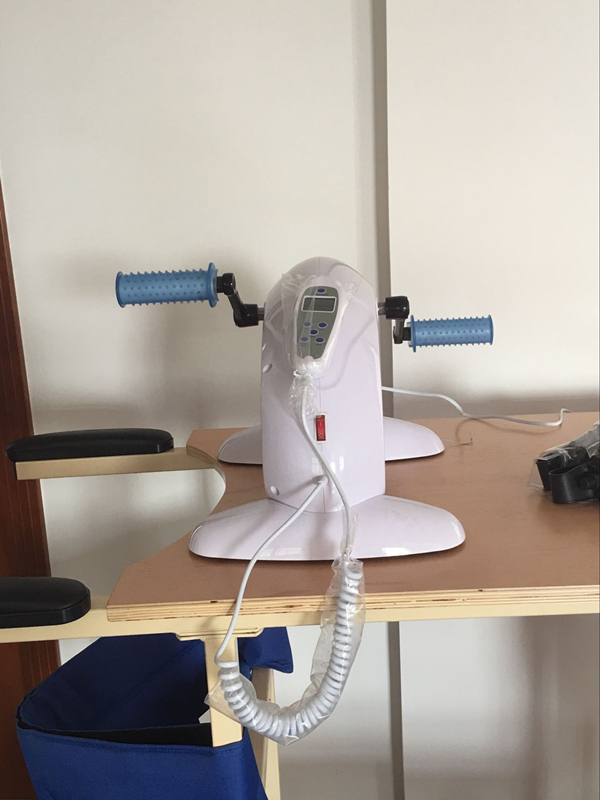 The company has cultivated aÂ high-quality management,R&D,marketing team pursuing the principle of Technology First,marketing Centered and committing to the advancemeng of rehabilitation medical equipment. 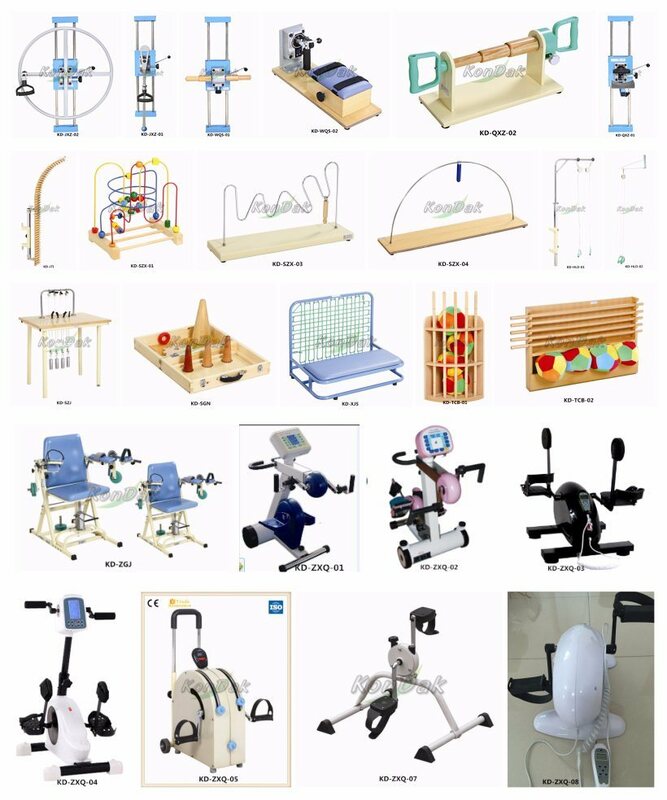 Â Â Â Â Â Â Â Â The company's main products are balance system series, speech impediment series, nerve functional assessment series, psychological test series, traction series, exercise series, occupational therapy equipment, functional assessment series, training table series, assisted facilities series, wheelchairs and other equipment, exercise series for childen and so on,which are widely used in the fields of medical recovery ranging from treatment,precaution to training recovery. 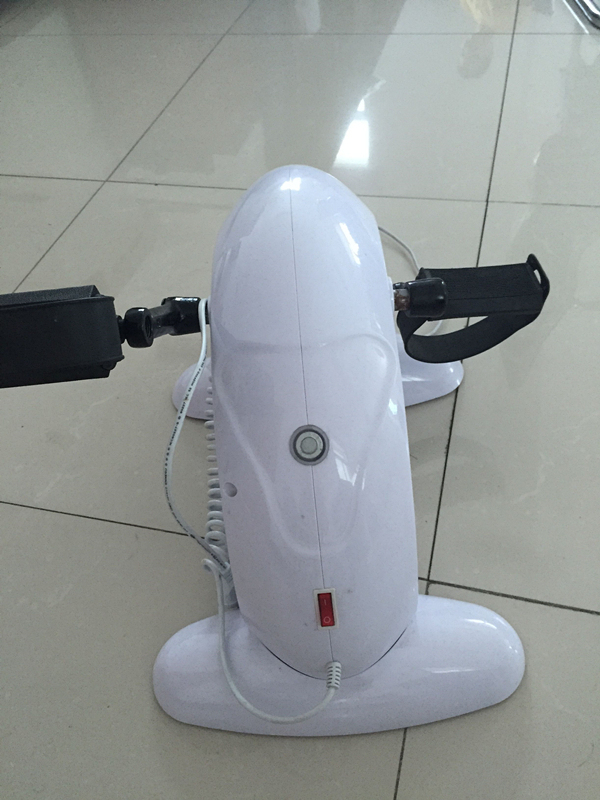 Welcome to our factory for checking and visiting!